The UK’s leisure marine sector is once again firing on all cylinders, buoyed by resurgent consumer demand and a low pound. For an industry that practically halved in size almost overnight in 2009, it’s been a long road back to prosperity. “The recession pulled the floor out from under the international boating market, and production in the UK declined dramatically, falling by 38% between 2008 and 2009,” said Andrew Harries, head of external relations at the UK’s marine trade association British Marine. The financial crisis proved a perfect storm, exposing endemic problems throughout the boatbuilding sector globally – outmoded production processes, chronic over supply and narrow margins. Ten years on and tough lessons have been learned. The UK’s industry is leaner and fitter, with investments in new product development and manufacturing footprints at an all-time high. The depreciation of the pound against the Euro since the EU referendum has given UK exporters a much-needed shot in the arm but, as Andrew Harries acknowledges, gains have been offset to a degree by imported raw materials and component price rises. “The cost of manufacturing inputs rose sharply, climbing nine index points between Q1 2016 and Q1 2018,” he said. “This is a huge upswin, given that, year on year, the producer price index for boat manufacturing tends to fluctuate by half an index point or less.” British boatbuilders have, however, long complained about the strength of the pound and, despite some increased overheads, they have enjoyed a net benefit from the currency depreciation. 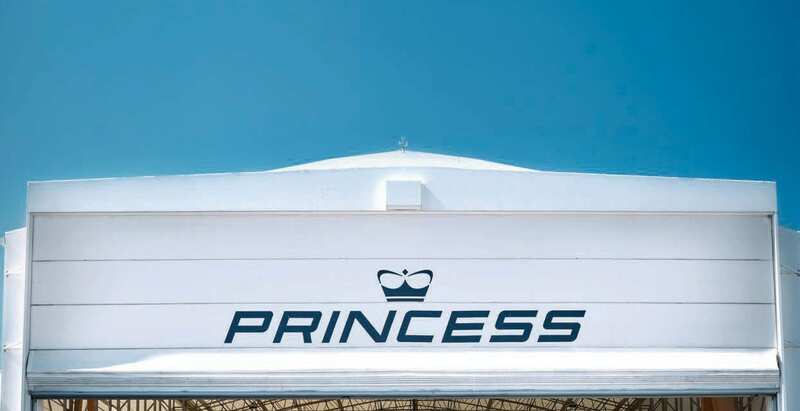 Plymouth-based Princess is flying high, reporting 2018 as its best-ever year for revenues and profits. With an order book valued at over three quarters of a billion GBPounds turnover will surpass £300m for 2018. With the low Pound helping overseas sales, several of its models, in sizes across the 35ft-130ft range, are sold well into 2020 and some orders are already being taken for 2021. Princess remains cautious, however; memories of 2009 still haunt the industry. But Britain’s boatbuilders are working smarter now. “Sustainable growth is the mission,” Princess chairman, Antony Sheriff, said. 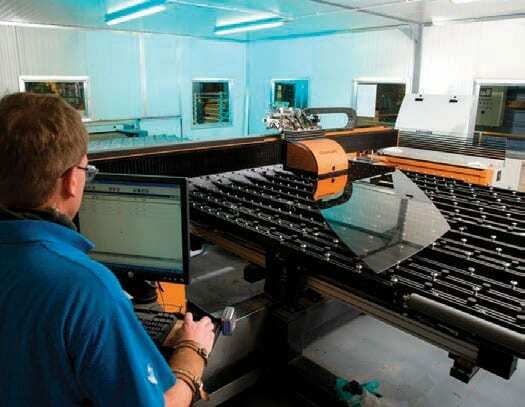 The vertically integrated builder, which employs over 3000 and manufactures much of its interiors and equipment in-house, invested £10m in its Plymouth base in 2018 and will spend a similar amount this year on improving production processes – all with the goal of cutting lead teams while increasing quality and margins. Princess has embraced the No Fault Forward philosophy and is systematically going through each of its 16 production lines. It’s about a third of the way through the process, but the system is already paying dividends; the new, stringent, tests are ironing out delays at the end of the line. It is taking a more rigorous and considered approach to R&D for new models, too. 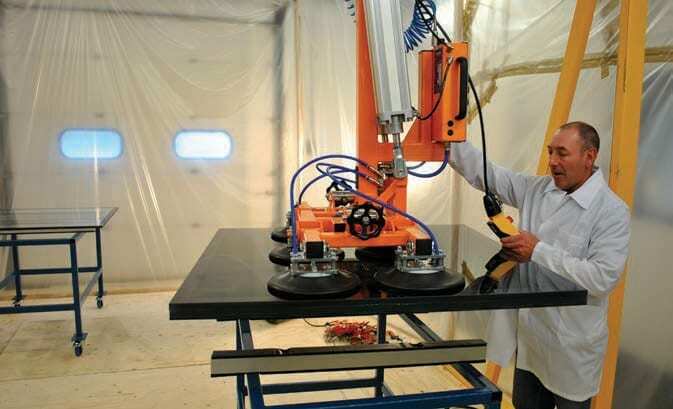 A global trend has seen boat production cycles speeding up, mirroring (but to a lesser extent) developments in the automotive sector. The reason: new product sells. Manufacturers are under increasing pressure to shorten lead times and speed up model production cycles to keep ranges fresh and innovative. Sunseeker, which has been enjoying record sales and forward orders, instigated a five-year growth plan in 2017 that will see more than £50 million being invested. 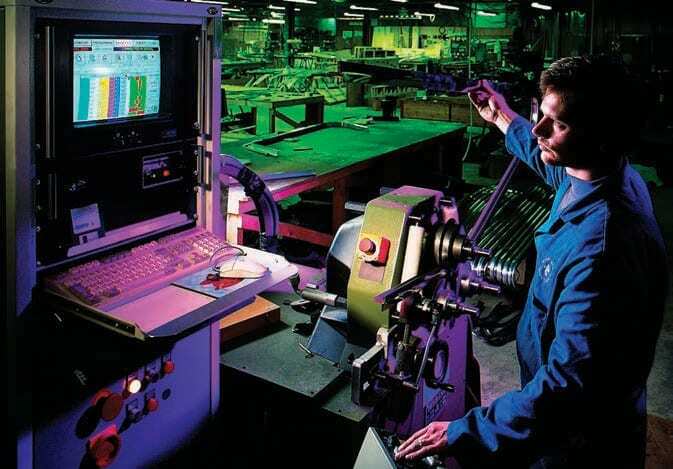 Half will be committed to new product development, the balance will be spent on upgrading manufacturing facilities and production processes, which have already benefitted from investment in laser trackers and tracers, to project the accurate positioning of critical datums within hulls. This was successfully introduced with the Predator 50, which launched in 2018, and Sunseeker now has the capital resources arranged to introduce lasers across other lines, in 2019. The lasers work directly with Sunseeker’s measurement system, supplied by Faro Technologies and using NX modelling software. It works by directing a laser beam to a variety of mirror balls placed around the hull, in order to locate the geometry and align its best fit to the NX design intent model. 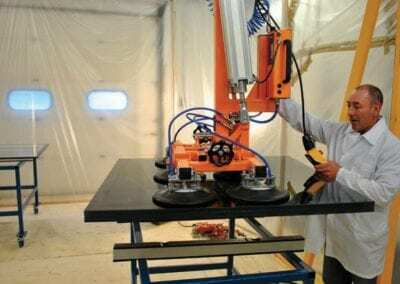 It can then project the positioning and shape of any object, bulkhead, longitudinal, wiring looms onto the hulls and other mouldings, completely removing the need for manual measurements. Sunseeker has also successfully trialled a new auto-mix and delivery pump system for resins used in both hand-lay and infusion. It will be introduced in Q1 2019. Michael Straughan, Sunseeker’s COO, says that the Poolebased builder is also introducing a purpose-built materials test laboratory which is currently being fitted-out in order to research new materials and to carry out a resin quantification trial in early 2019. The last 12 months has seen a revival of the UK’s sailboat market. World-renowned builder Oyster was rescued from administration by UK gaming software entrepreneur Richard Hadida in March 2017. 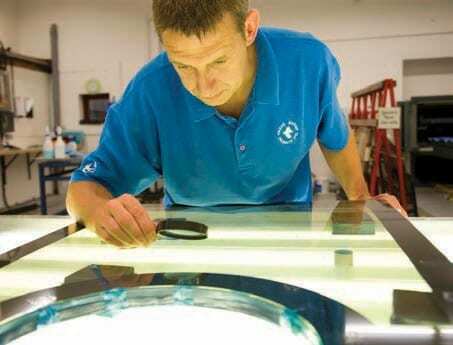 Since steadying the ship, growth and new product development has taken centre stage. In June last year it announced a strategic partnership with Lloyd’s Register, securing a safety certification process. 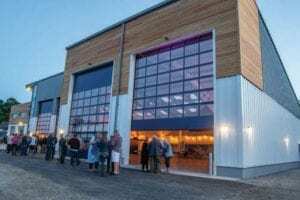 It also brought mould production in-house for the first time with the opening of a new facility in Wroxham, Norfolk at the end of November, boosting production capacity significantly while creating 23 jobs in the local area. It plans to launch a new Oyster 565 and an Oyster 1225 superyacht in 2019. Most builders are on the expansion trail. Discovery Yacht Group, which acquired the assets of the Discovery and Southerly sail boat brands back in 2017, is a prime example. 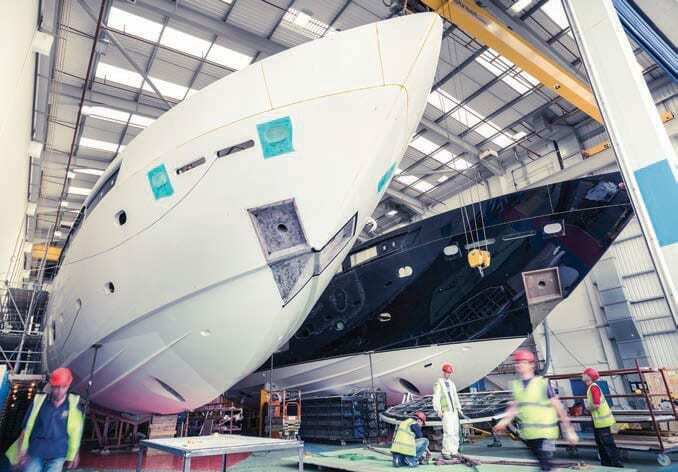 Based at Harbour Yard, Southampton, it built a handful of premium bluewater cruiser yachts from 42ft-68ft in 2017 but has since ramped up production, with the workforce climbing from 35 to 160. It’s on the hunt for new premises to extend production to around 24 yachts a year, with a workforce that will top 200 in Q1 of 2019. 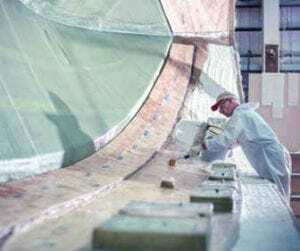 Laying a hull at Sunseeker’s Poole HQ. Cockwells has more than doubled production of its custom-built cruisers and tenders for superyachts. The UK has fostered a reputation for larger, premium quality, sail, motor and superyachts, but it’s also finding growth in niche sectors, particularly the tender market, with the likes of Cockwells in Cornwall and Williams Performance Tenders in Oxfordshire – both quiet success stories. 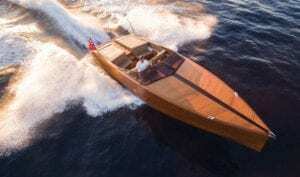 Cockwells more than doubled production last year, following record-breaking sales of its custom-built motor launches and luxury superyacht tenders. It has just opened a new £1.1 million, 1,058m2, solar-powered facility near Falmouth. Fairline Yachts’ acquisition at the end of 2018 of a five-acre site and 20,000m2 of buildings at Hythe, across the water from Southampton, was a bold one. Rescued from administration only a year earlier, the Oundle, Northampton-based builder was a high-profile casualty of the financial crisis, but its new-found confidence reflects a sector experiencing a mini-boom. Revenues have been on the climb from £24m in 2017, to over £45m last year on the production of 51 boats. With more than 75 boats already in the order book for 2019, it should top £60m turnover this year. Hythe now provides the perfect platform for the next phase of growth, enabling it to ramp up production and efficiencies to meet demand for its sportsboats, cruisers and flybridge yachts, which range from 33ft to 78ft. 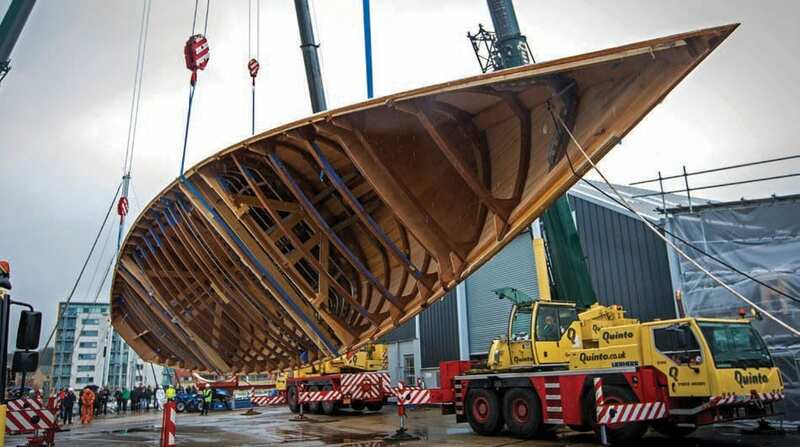 Hull Number One of its new Squadron 64 is now in build at Hythe, while a second was transported to the new site for finishing just before Christmas. It built 50 boats in Oundle from 40ft-60ft in 2018 and will up that to around 85 this year. 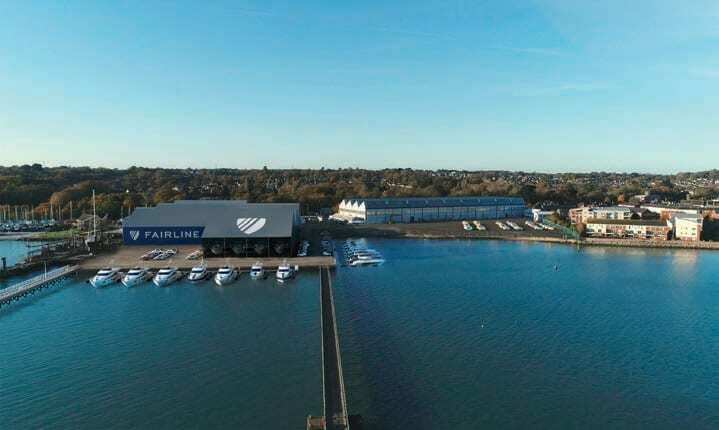 Acting as surrogate landlord to a variety of firms that occupy various parts of the Hythe site, Fairline now occupies Unit 1 – the old Green Marine operation (a former high tech performance sailboat manufacturer and another casualty of the downturn). The 63s and 64s are being built there for now but it will, ultimately, become a moulding facility. It also occupies Unit 4, which has its own slipway. It will be revamped over the next 2-3 years, with new exterior cladding added and new floors and a mezzanine level inside. Externally, a travellift dock and finger pontoons will be added. When complete it will be home to new-builds of over 70ft. “By 2022 we plan to have over 250 work-force on the factory floor, and management. Over the next three years we hope to create 300 jobs at Hythe,” said CEO David Tydeman. It’s not only boatbuilders benefitting from growing consumer confidence. 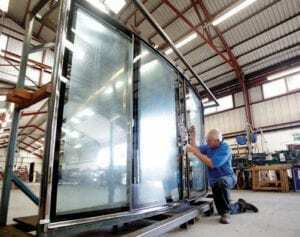 Glazing specialists Trend Marine in Great Yarmouth, Norfolk, has been experiencing double-digit growth for the last few years and has a full order book until the end of 2019. A 20% increase in turnover is predicted this year. Why the boom? The market for large motoryachts has returned and, with it, a desire for ever-increasing amounts of glass onboard, creating a win-win for the firm that supplies some of the world’s biggest serial motoryacht builders. “The new 30m Princess, which is launching in 2019, will have 100 pieces of glass onboard – its predecessor had something like 35,” Trend’s Jim Boulton explained. Little wonder, then, that it’s consuming some 25 tonnes of glass a week, up 35% on last year. 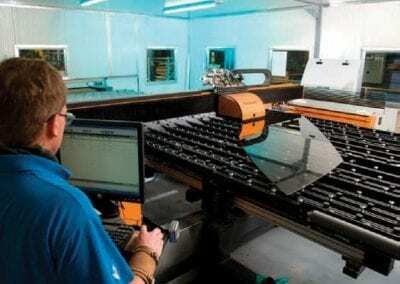 To cope with demand, and the need to supply ever bigger sheets of glass, Trend has invested some £2m in its facility this year, effectively doubling its capacity. 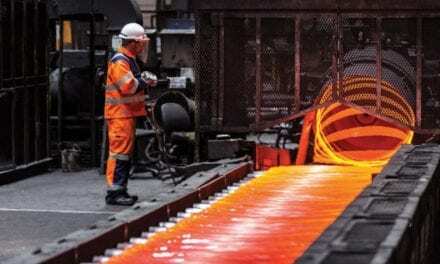 As for Brexit, Boulton says the firm has stress tested its operations and is “prepared for the worst and will hope for the best.” Approximately 70% of its business comes from UK builders, with the rest from European and US yards “The low pound has helped,” Boulton concedes, but says energy and raw material costs have gone up by around 20%.